Need more than the three default statuses? 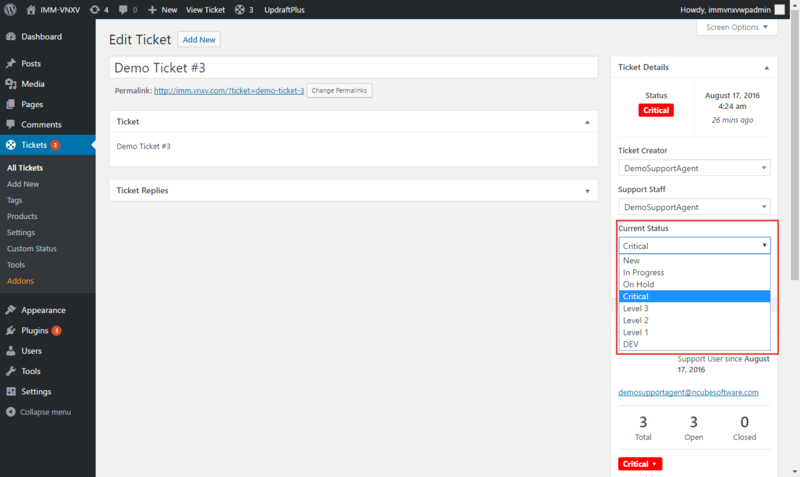 Maybe you need to tag and label certain tickets for “Development” or move them to certain support levels such as “Level 1” and “Level 2”. 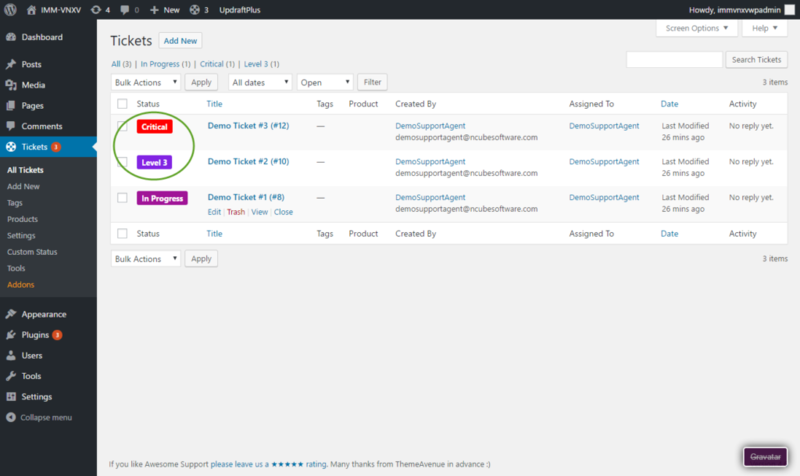 With the Custom Status and Labels add-on you can create the perfect set of ticket labels for your organization. Thousands of color options available. You’ll never run out of colors. 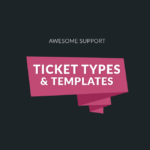 They appear right on the ticket – exactly where you would expect them to be. 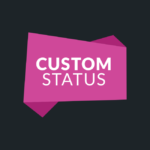 Fix: Do not show or use status that are not PUBLISHED. 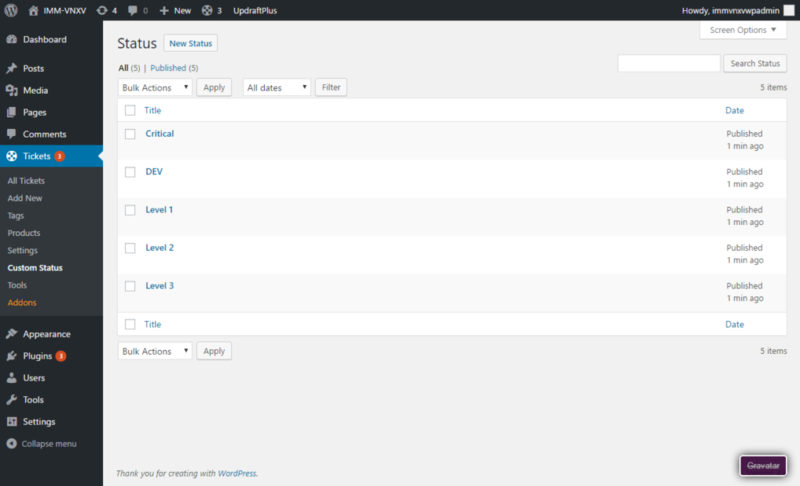 Fix: Custom statuses with length greater than 20 now works. 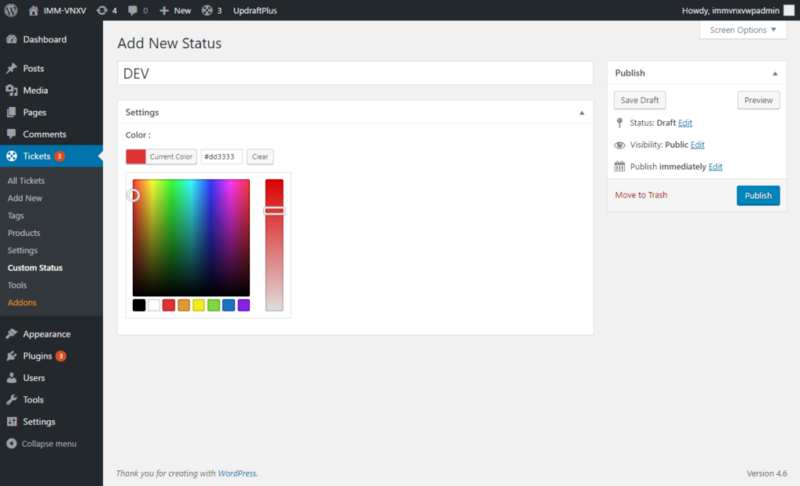 Fix: Synchronize the color settings between AS Core's TICKETS->SETTINGS->STYLES tab and this plugin's setting. Requires AS 3.3.5 or later. 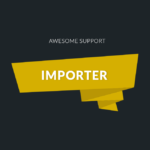 Tweak: Ensure that a version greater than 3.3.4 of Awesome Support core is installed since a couple of fixes were made with support from AS core files.